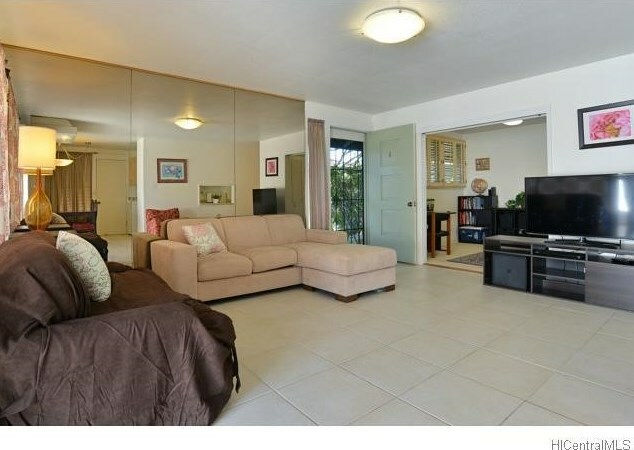 Spacious, well maintained single level 3-bedroom 2-bath townhome with 2 side-by-side parking stalls in a desirable Waialae Gardens, Enjoy the outdoors with your own private courtyard in this quiet location. 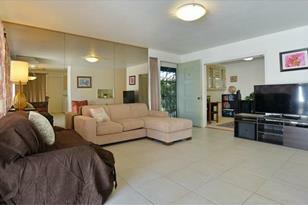 Close to Kahala Mall, restaurants, bus stops, Whole Foods and more. Open House this Sunday from 2:00 - 5:00 pm. 4960-4 Kilauea Avenue #32, Honolulu, HI 96816 (MLS# 201511892) is a Condo / Townhouse property that was sold at $610,000 on November 09, 2015. Want to learn more about 4960-4 Kilauea Avenue #32? 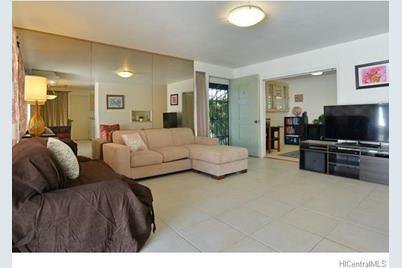 Do you have questions about finding other Condo / Townhouse real estate for sale in Waialae - Kahala? You can browse all Waialae - Kahala real estate or contact a Coldwell Banker agent to request more information.